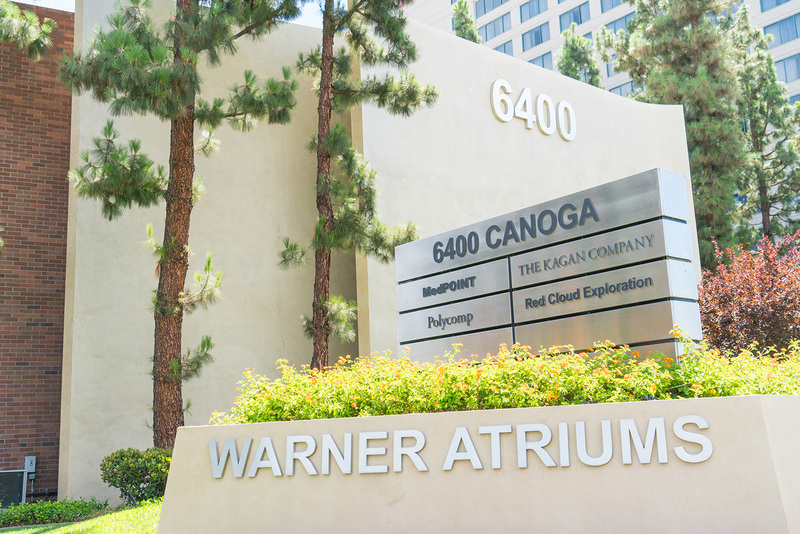 Sandstone Properties | 6400 Canoga Ave.
6400 Canoga is located in a mixed-use live/work/play community known as the Warner Center that is governed by a recent and well-conceived master plan (the Warner Center 2035 Specific Plan). 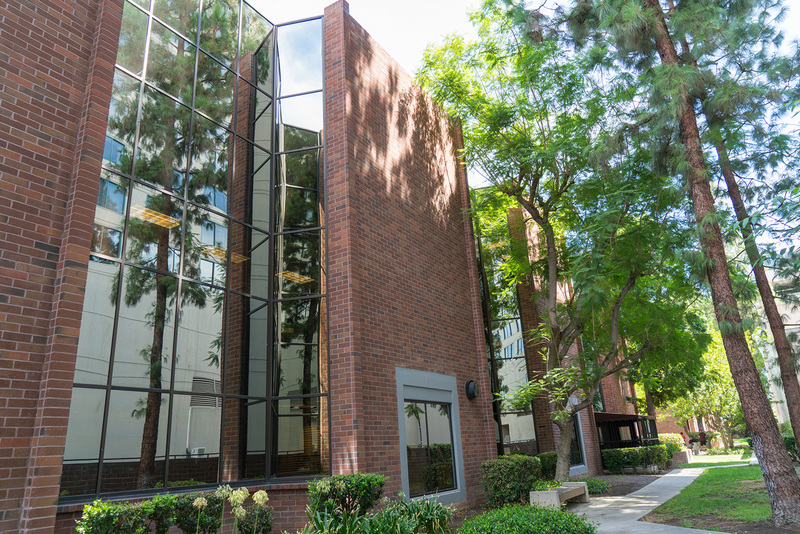 The 128,700 square feet office building is essentially 100% occupied and is situated on a 4.7-acre site that has excess land that is entitled by right for a multi-family development. 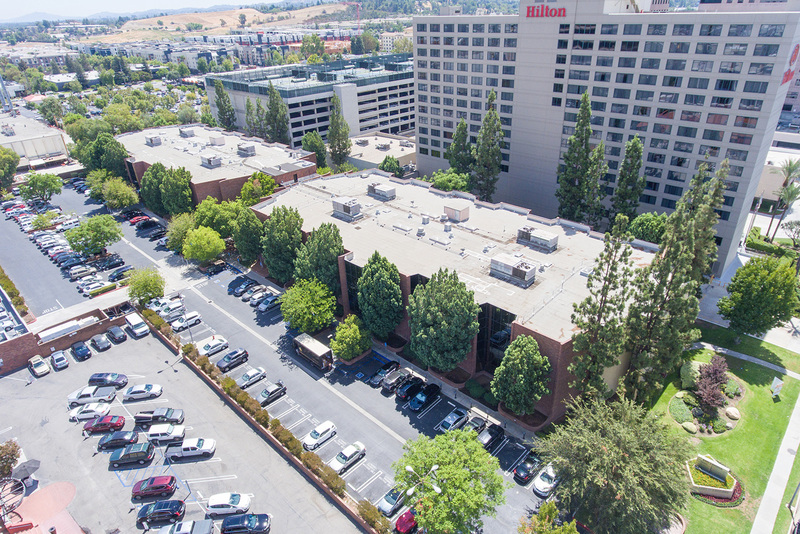 Since purchasing the property 9 months ago, entitlement and architectural firms have been engaged and plans to develop a high-rise multi-family project with over 600 apartments have been filed. The office building will remain open during the construction of the multi-family tower on the remaining portion of the lot.